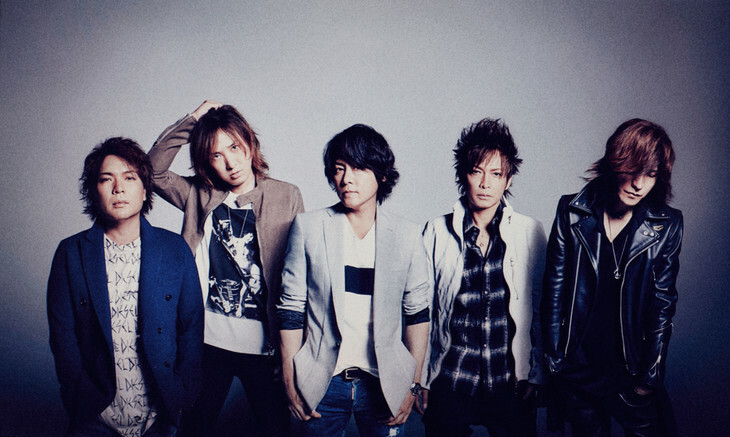 Luna Sea was a popular Japanese hard rock band, formed in 1989 by Ryuichi Kawamura, Yasuhiro "Sugizo" Sugihara, Shinobu "Inoran" Inoue, Jun "J" Onose and Shinya Yamada. 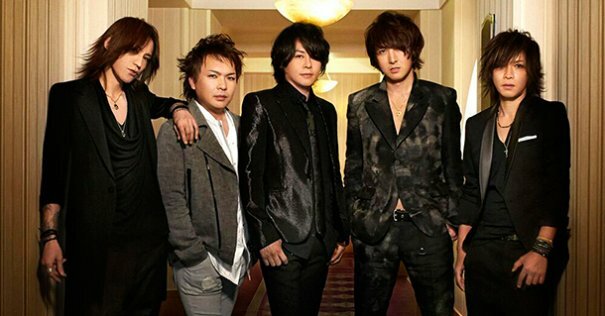 The lineup remained consistent until the band's breakup in 2000. 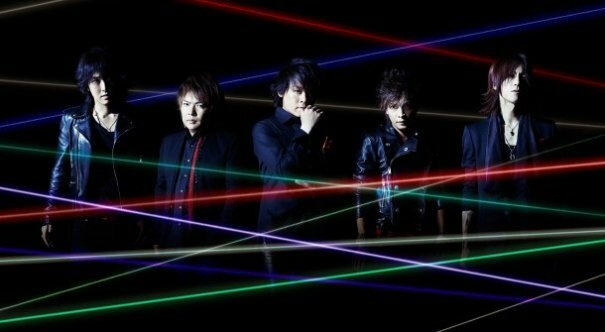 But right now they're active again! 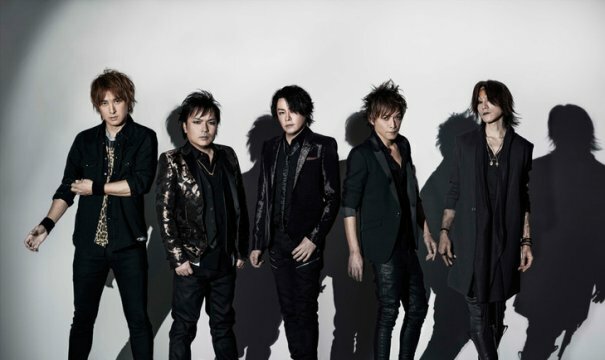 Reportedly discovered by the late Hideto Matsumoto (then lead guitarist of X Japan), Luna Sea were signed by X Japan founder Yoshiki Hayashi to his independent label Extasy Records, on which they released their self-titled debut album in 1991. 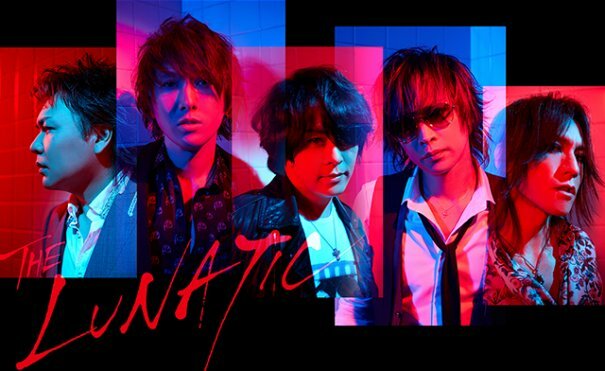 Seven more studio albums and several singles and VHS/DVD releases would follow throughout the 90s, along with the band gradually dropping its original visual kei aesthetics in favor of a more casual look. 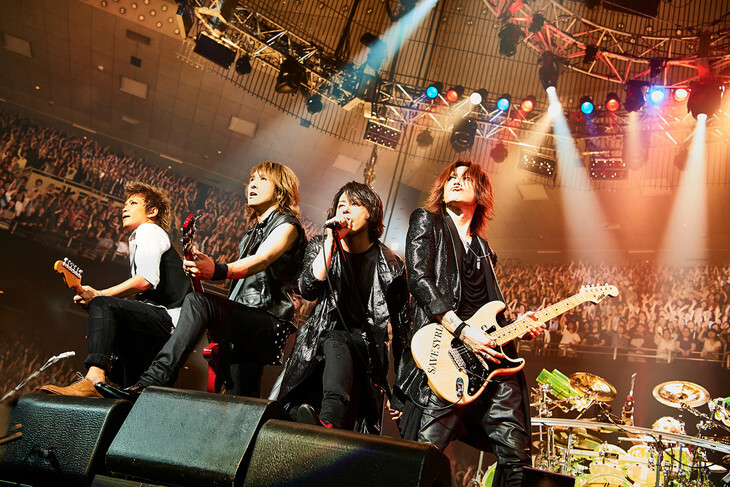 By 1996 the group's popularity had reached the point at which it would fill the Tokyo Dome, Japan's largest live venue. 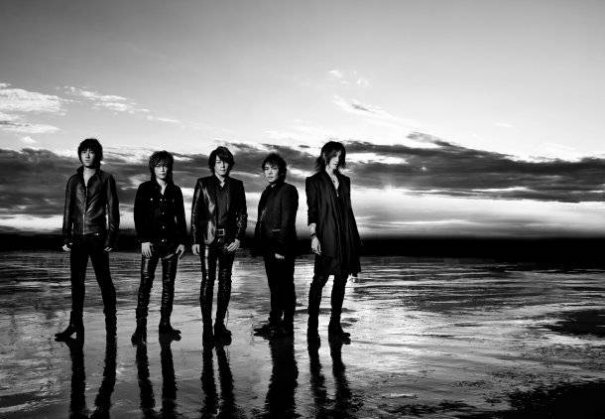 Four years later, the stadium would also host the band's farewell concerts. 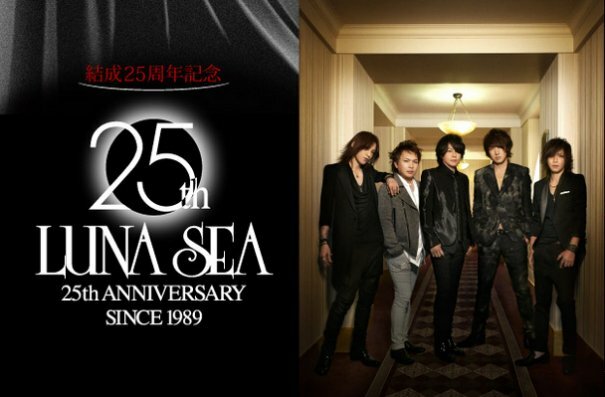 Having already been on a year-long hiatus between releases of the albums Shine and Lunacy, Luna Sea decided to disband after two more performances on December 26 and 27, 2000. 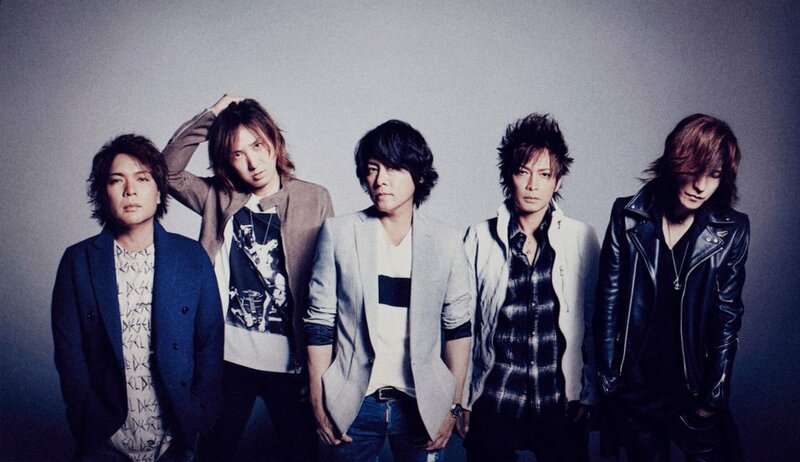 Since then, the members have either pursued solo careers (like Ryuichi and J), new bands (like Inoran with Fake?) 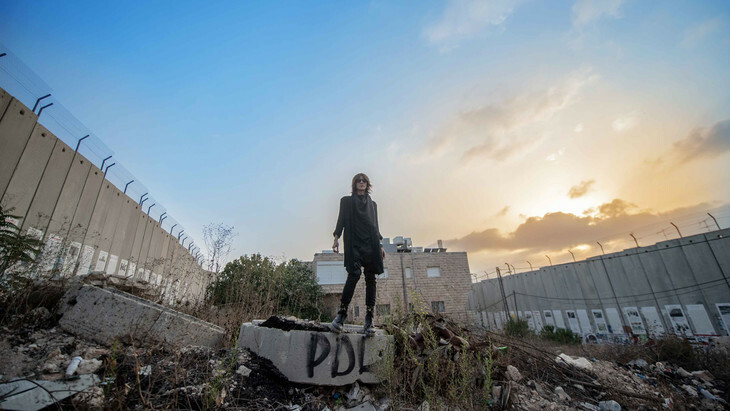 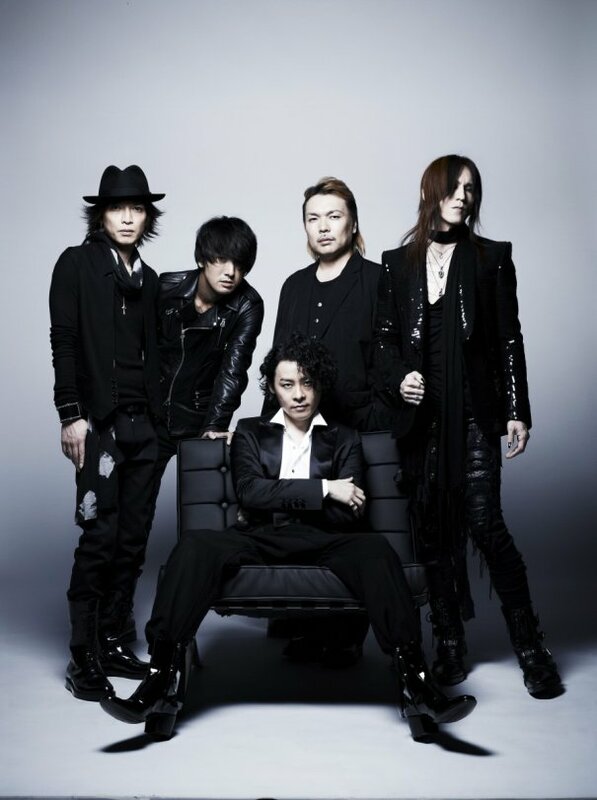 or collaborations with other musicians (such as the short-lived The Flare by Sugizo and Lazy Knack vocalist Yuna). 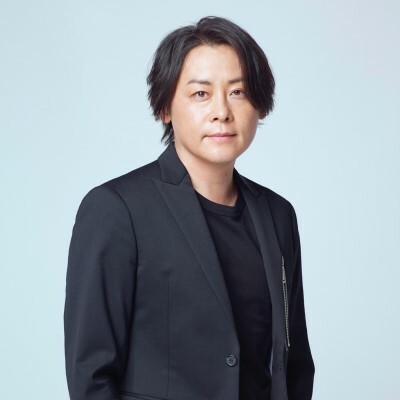 Shinya mostly retired from the music industry after marrying Aya Ishiguro of the J-pop girl group Morning Musume. 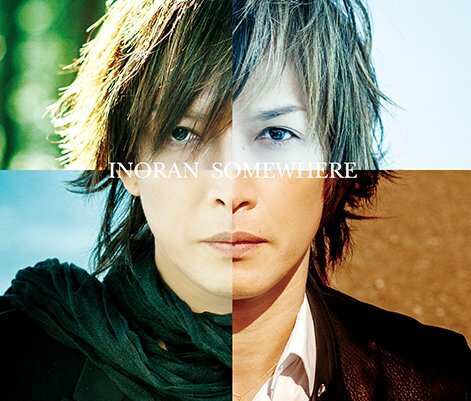 More recently, Inoran has left Fake? 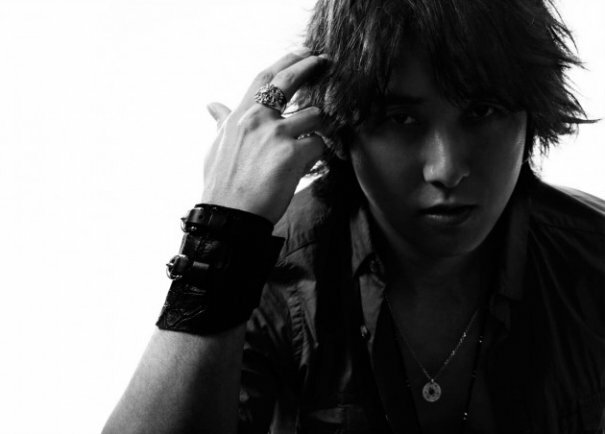 and reunited with Ryuichi to form Tourbillon in 2005. 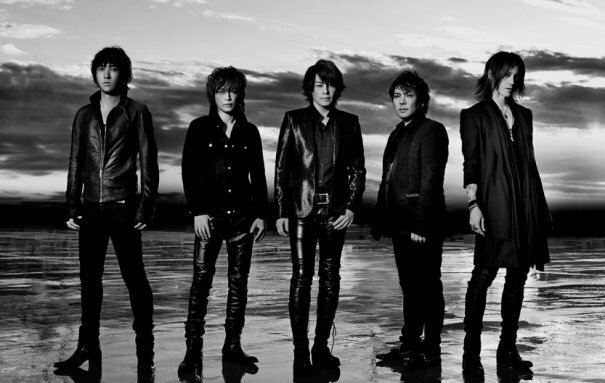 In December 2006 it was reported that Sugizo might be joining a collaboration between Yoshiki and J-pop/rock artist Gackt. 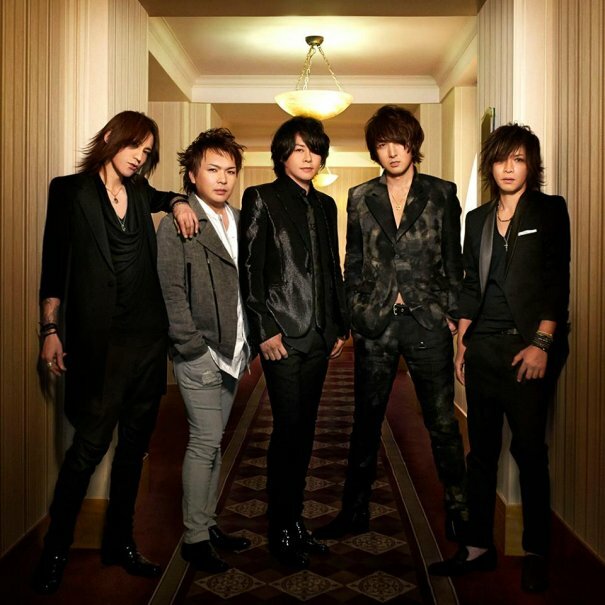 As with numerous other Japanese bands, the members of Luna Sea were usually credited with their first or stage name. 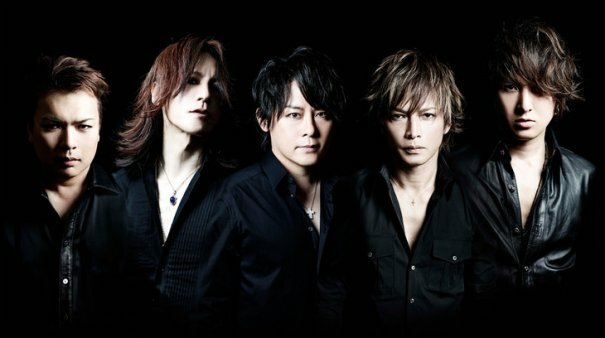 [Jrock] LUNA SEA To Provide Theme Songs For "Gundam the Origin"
[Jrock] LUNA SEA Sets Releases Of First New Album In 4 Years "LUV"
[Jrock] LUNA SEA Announces First New Song In 2 Years "Limit"
[Jpop] LUNA SEA Announces 25th Anniversary National Tour And Two New Albums "BEST & LIVE"
[Jrock] Inoran Announces New Mini Album "Somewhere" and Releases PV for Song "Sakura"
[Jrock] LUNA SEA To Hold "25th Anniversary Live Event"
[Jpop] LUNA SEA To Provide Opening Theme For TV Asahi's "Toshi Densetsu No Onna 2"